Triple MotoGP world champion Jorge Lorenzo could end up on a satellite Yamaha bike next year, as opportunities for him to secure a factory team spot decrease. Lorenzo, who secured all 44 of his MotoGP wins and his titles as a works Yamaha rider, has struggled to replicate his frontrunning form since switching to Ducati on a two-year deal at the start of 2017. The Spaniard now looks increasingly unlikely to sign a second contract with Ducati, with Pramac riders Danilo Petrucci and Jack Miller seen as more affordable options. Lorenzo had emerged as a candidate to replace Andrea Iannone at Suzuki, but that ride now looks set to go to Moto2 star Joan Mir. Faced with narrowing factory options, Lorenzo has been exploring the possibility of reuniting with the Yamaha M1-YZR bike that he previously rode to much success. His situation is being followed closely by MotoGP promoter Dorna, which is understood to be keen to keep the three-time champion on the grid. Yamaha will lose long-time partner Tech3 to KTM next year, and therefore does not currently have a satellite team deal firmed up for 2019. Any such deal, which could then incorporate Lorenzo, would likely have to be with the Marc VDS outfit. The team has been in negotiations to replace its current Honda bikes with Yamahas but has recently been rocked by internal conflict between team owner Marc van der Straten and team manager Michael Bartholemy. 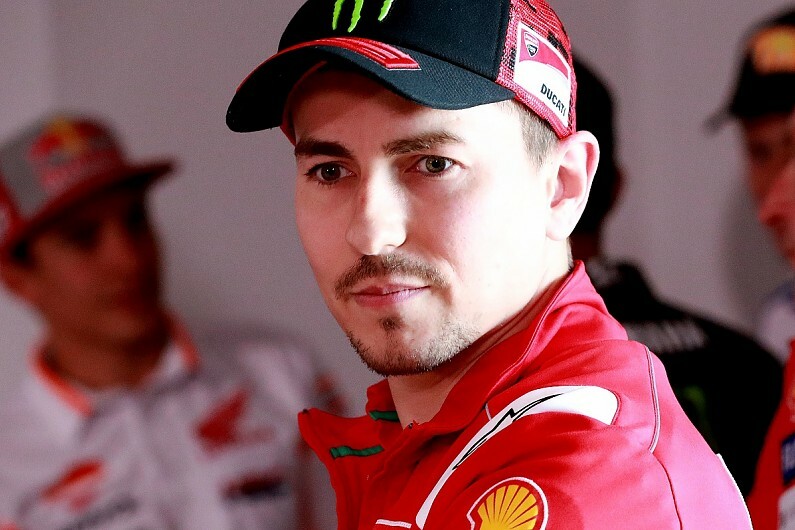 Should all the pieces come together - including not only the approval of all relevant parties, but a sponsor to cover the costs, with Lorenzo's salary among them - he is likely to find himself lining up alongside Marc VDS' current rider and reigning Moto2 champion Franco Morbidelli. During his years as a Yamaha factory rider, Lorenzo had a famously difficult relationship with Valentino Rossi, who remains at the works outfit. But it is understood Yamaha, which has endured a largely frustrating time in MotoGP since Lorenzo's departure, is not opposed to bringing him back into its fold.